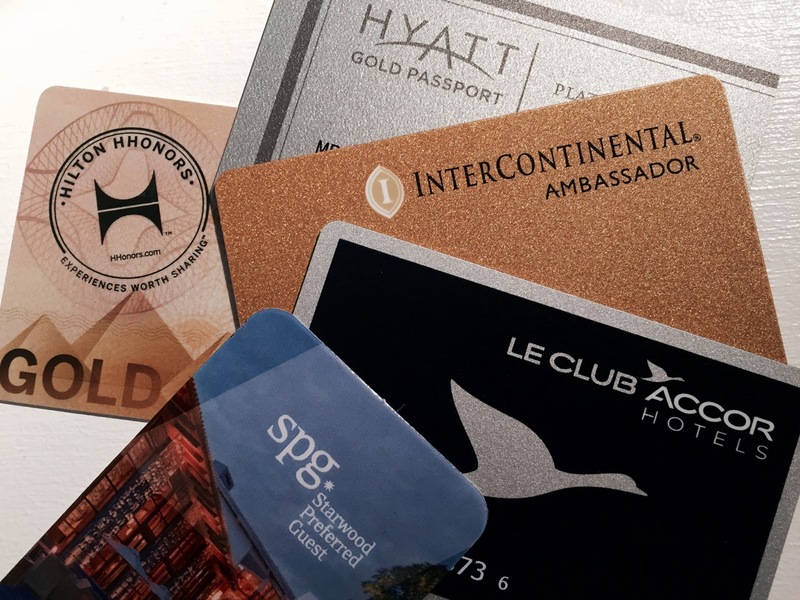 Knowing how to get started with frequent flyer programs, rewards programs and points in general is really hard. 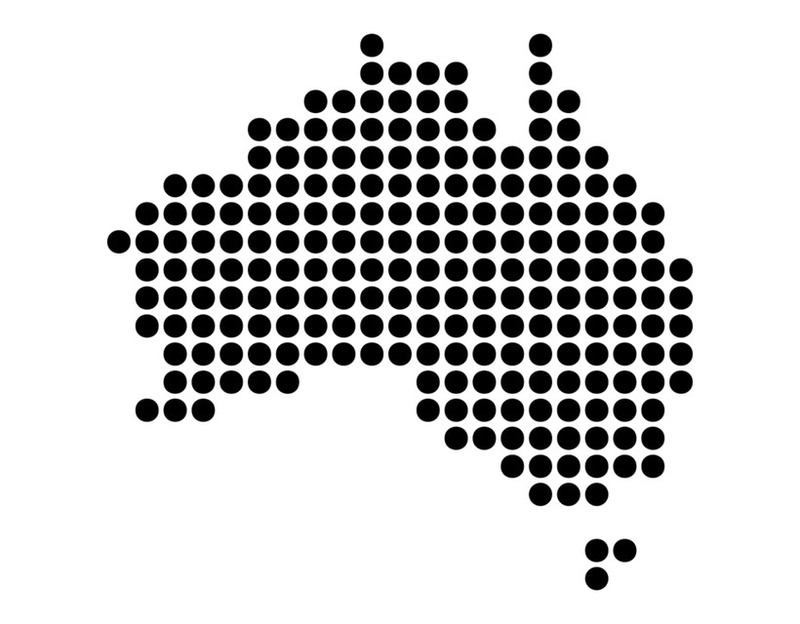 There are heaps of deals, offers and things you can get caught up in. 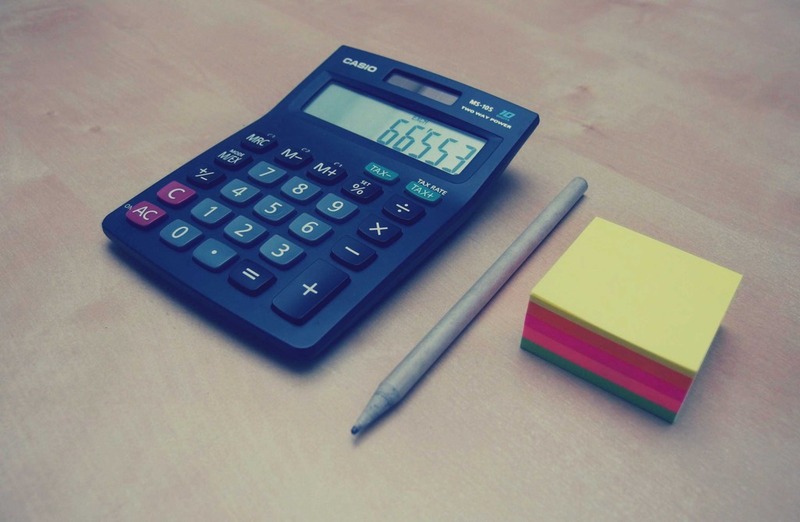 We've collated all of the Point Hacks guides that are suited to people taking their first steps in earning more points and using them more effectively on this page - there's still quite a few, but these should help guide you toward the most used methods of earning more points and using them more effectively. 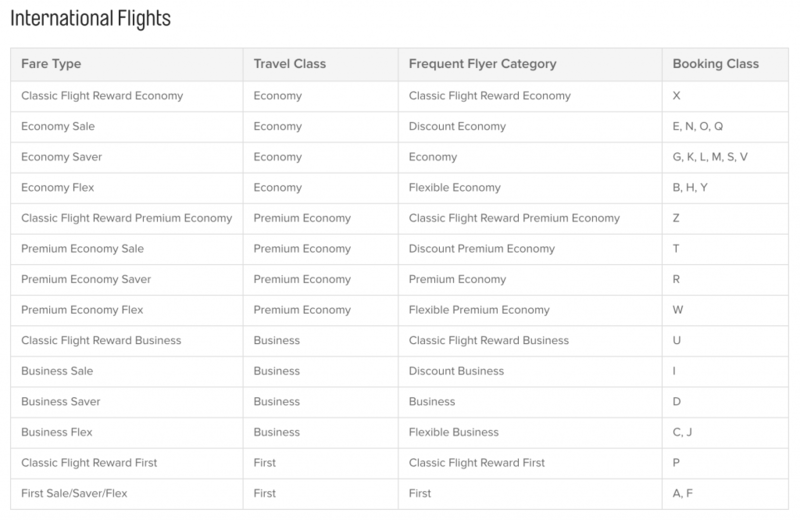 The fare class you book into will determine your points and Status Points earn, and for some airlines, your chances of getting upgraded. 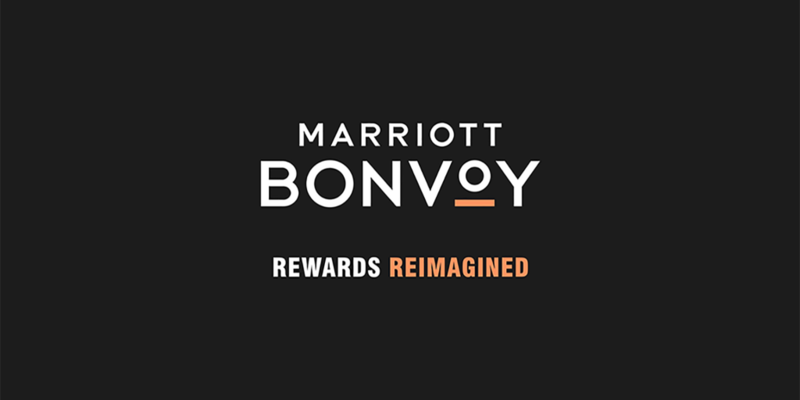 Following the recently completed merger with SPG, it was time to revisit our guide on earning and redeeming points with Marriott Bonvoy, the new combined membership programme. 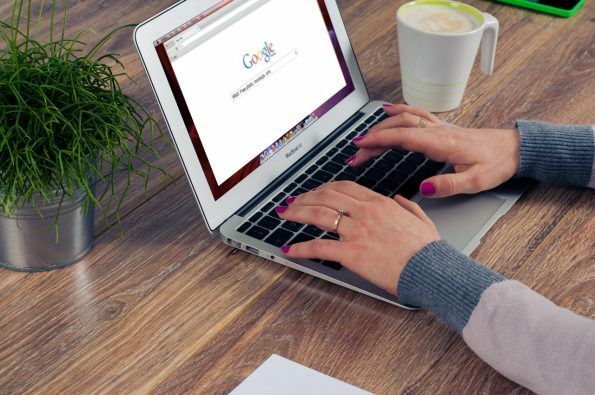 Read this guide to ensure you always have a smooth process when looking to earn sign-up rewards points. 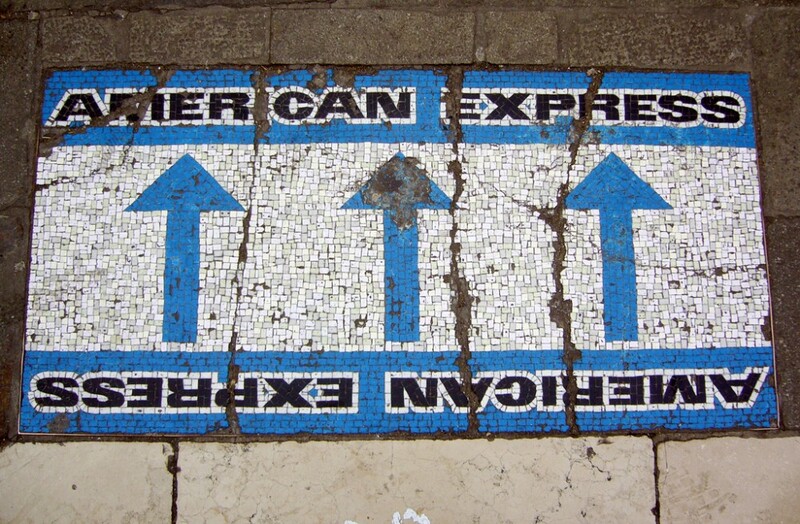 Earning points and status can be half the fun of travel but, in many cases, points do not credit as they should. 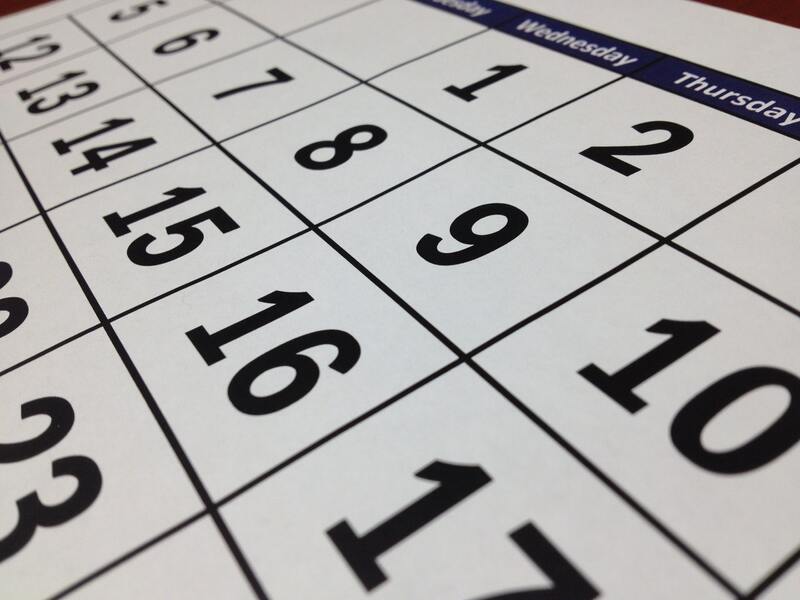 This guide seeks to quickly cover remedies where you have missed out on some or all of the points you were expecting. 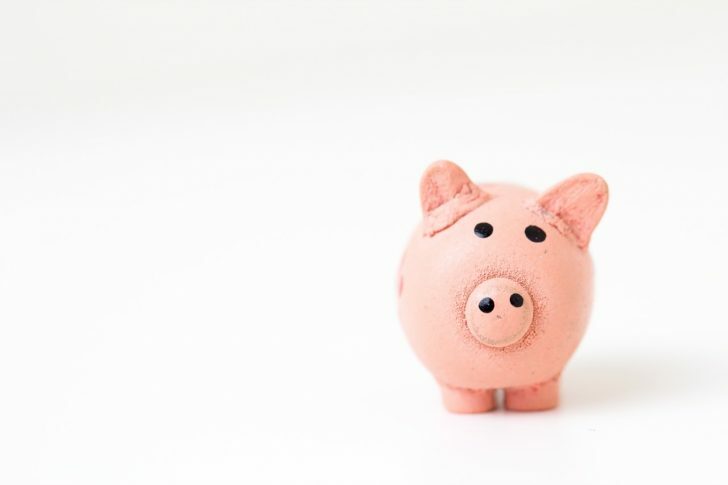 Why we rate ‘flexible points programs’ – a beginners intro to flexible points currencies and the rewards programs that offer them, including American Express Membership Rewards and Starwood Preferred Guest. 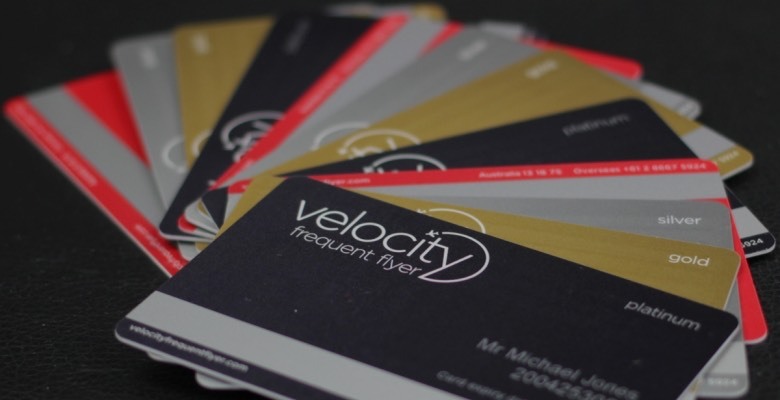 Velocity Frequent Flyer have launched a special offer where you can receive 30% off award redemptions with Virgin Australia, and select partners. 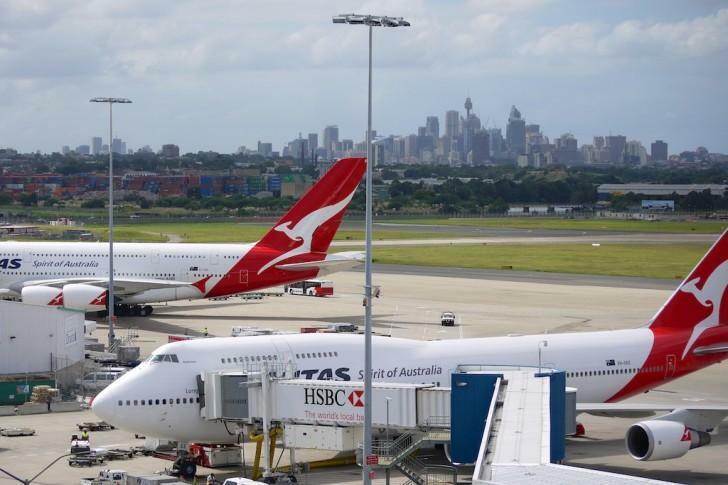 This deal gives your points balance a big boost in value. 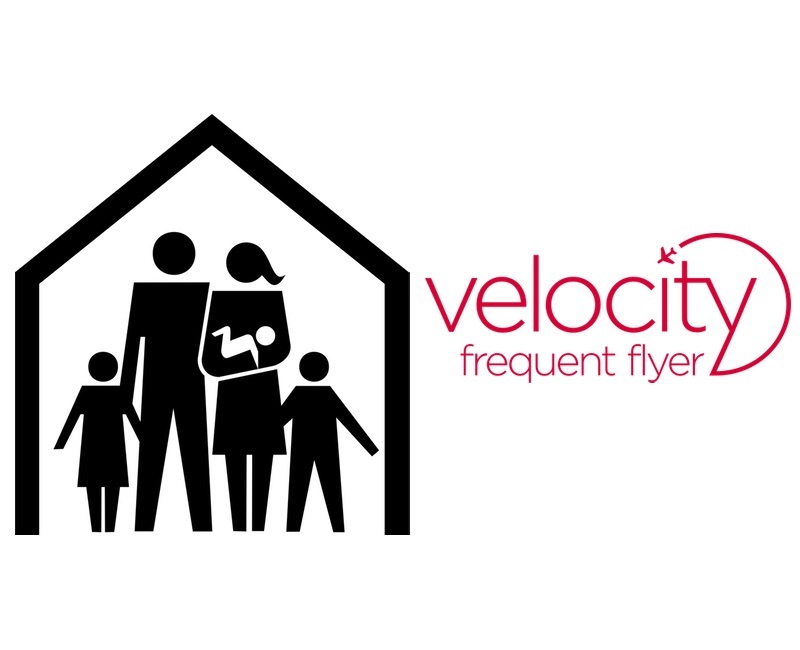 Velocity’s excellent and very useful ‘Family Pooling’ feature offers an easy way for couples and families to work together when trying to build their points and status balances. 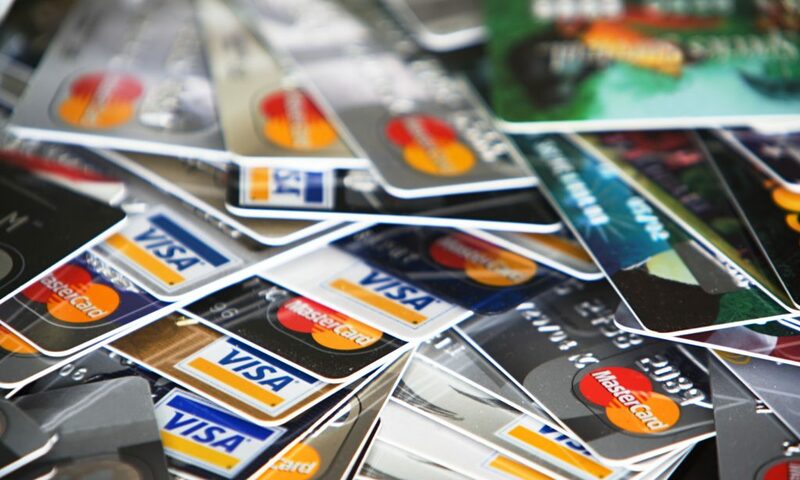 With all the change going on in the credit card market this year, many people are looking critically at the cards they hold and the value they are receiving from them. 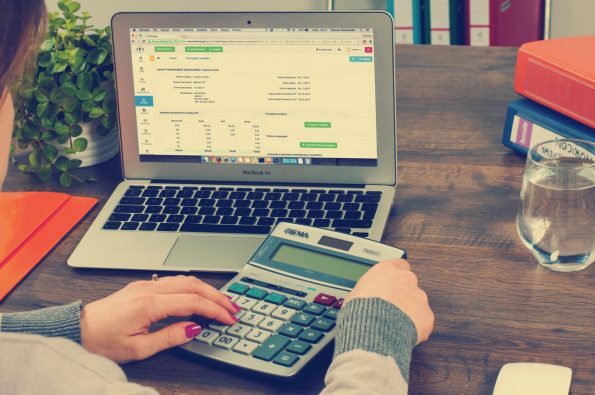 Annual fees are common and are usually where banks may be willing to incentivise customers to stay with them – these are our tips if you’re considering asking for a discount. 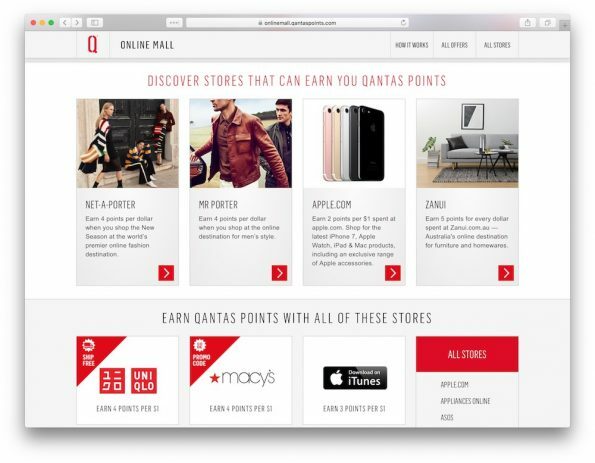 Now that AA allow searches for this airline, you no longer have to trawl day-by-day through the Qantas website. However, what will happen to award availability? 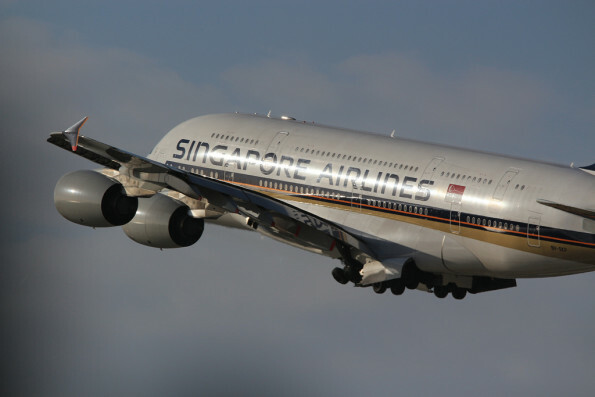 Partner awards with Star Alliance airlines like Singapore Airlines, Lufthansa and United can now be booked online using your Airpoints Dollars. 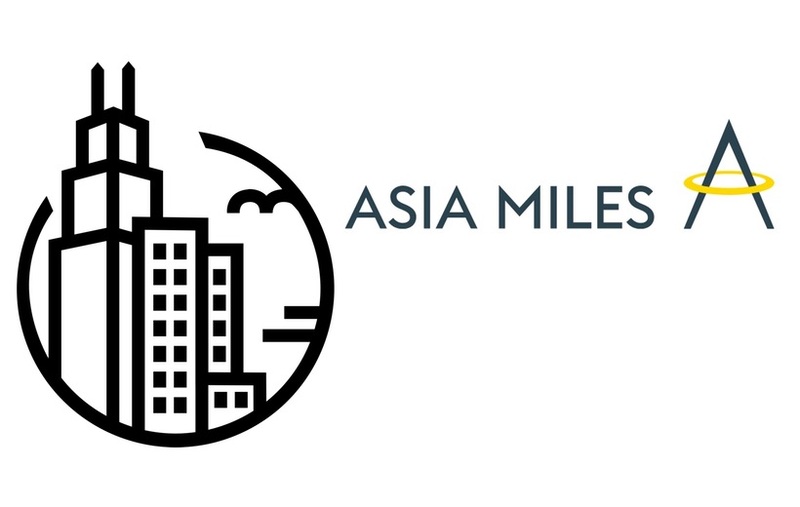 Come January 2019, you will need to transfer 15% more Velocity Points to get the same amount of KrisFlyer miles as now. Would you prefer using 55,000 points to be crammed in at the back of the plane or just over double that for a seat that turns into a bed? 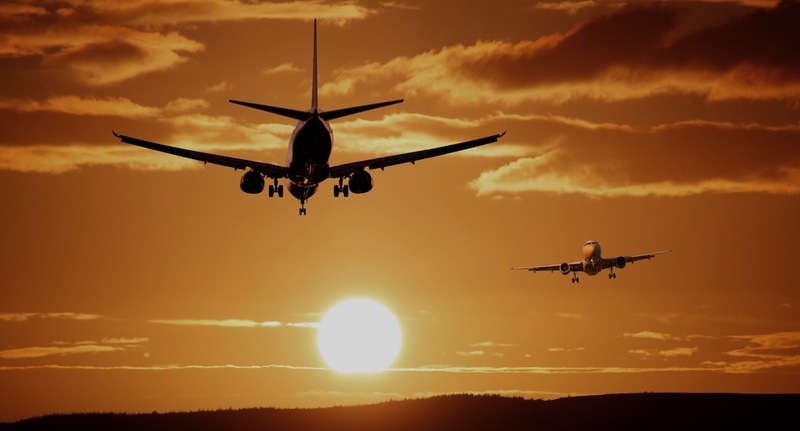 Knowing your airline partnerships in advance of making firm travel plans allows you to consider and explore the best ways of getting yourself from A to B. 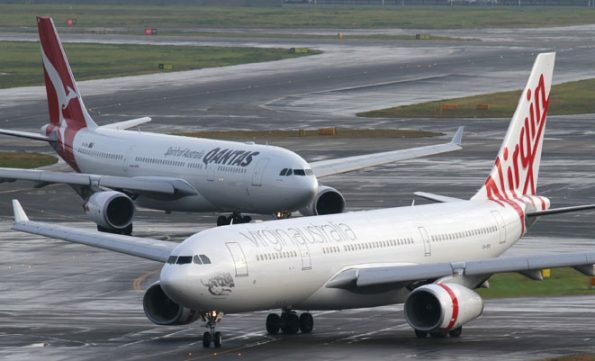 This is a must-read guide on getting to know key partners for Air New Zealand, Virgin Australia, and Qantas. 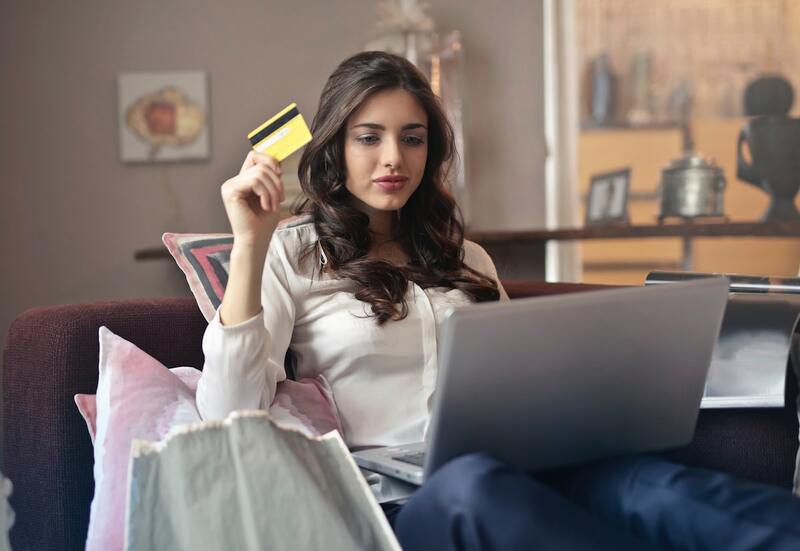 Don’t wait until you need to make a redemption – link airline and hotel travel partners to your American Express Membership Rewards account today. 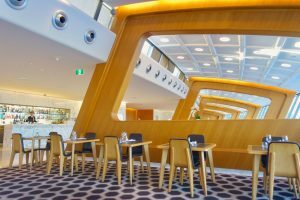 A first hand take on why it makes more sense to redeem points for travel, even in economy, instead of on gift cards or toasters – with a special exception being Air New Zealand Airpoints Dollars. 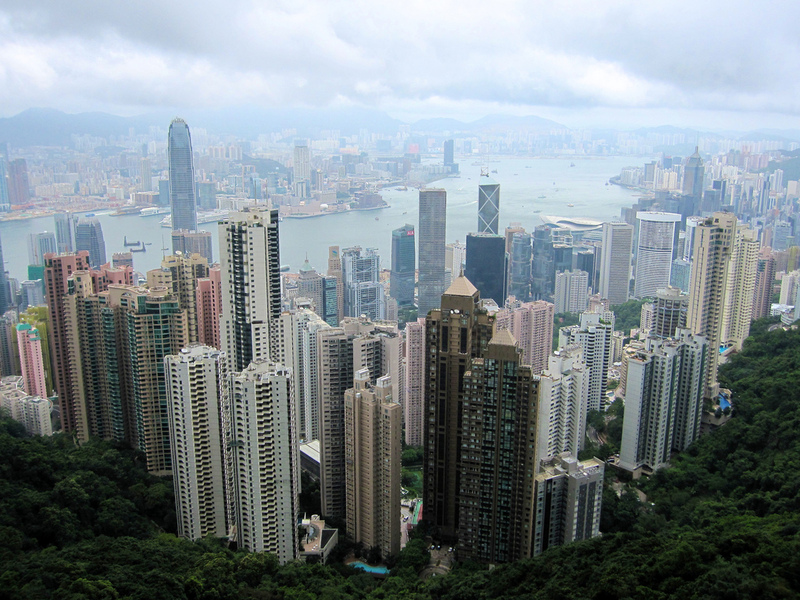 New Zealanders can earn miles with Cathay Pacific’s Asia Miles program, and Singapore Airlines Krisflyer, on everyday spend with an American Express Membership Rewards Credit Card. 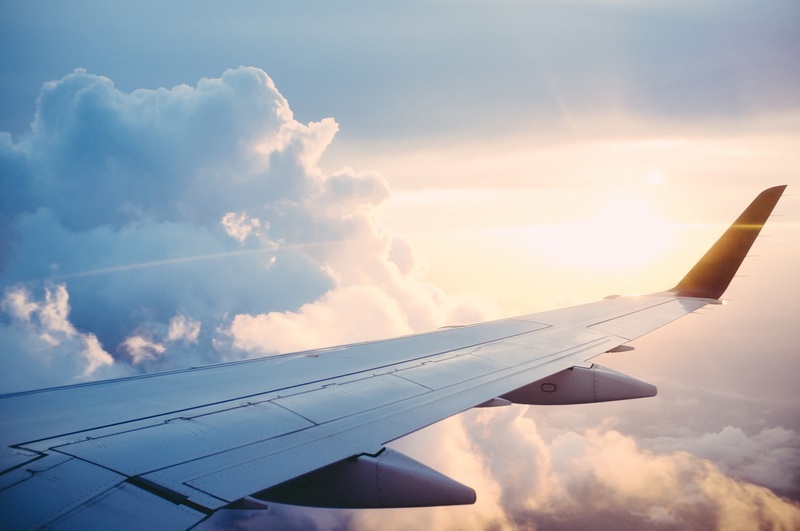 Understanding how you can use both programs effectively can yield some really good opportunities to get more out of your points with oneworld and Star Alliance airlines, respectively. 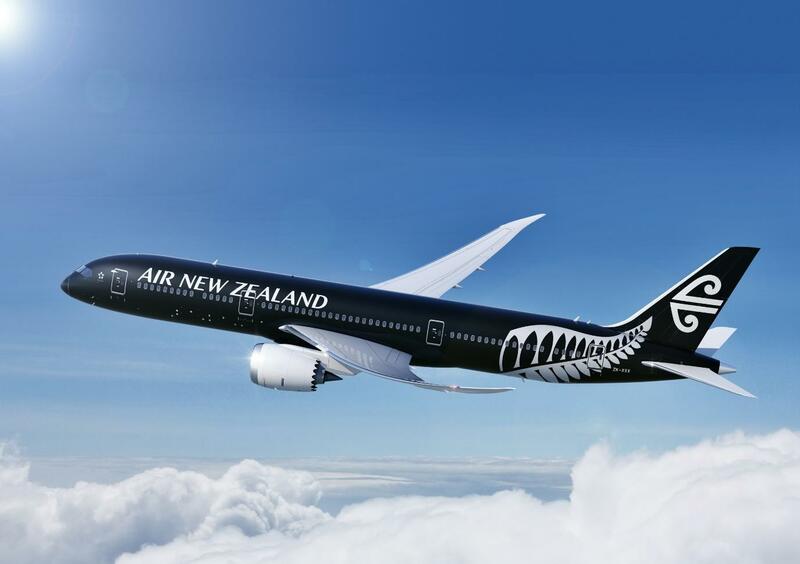 The United States is one of the most popular routes for New Zealanders to redeem frequent flyer points, however, it is also one of the hardest routes to find Business Class or First Class award availability on due to high demand. 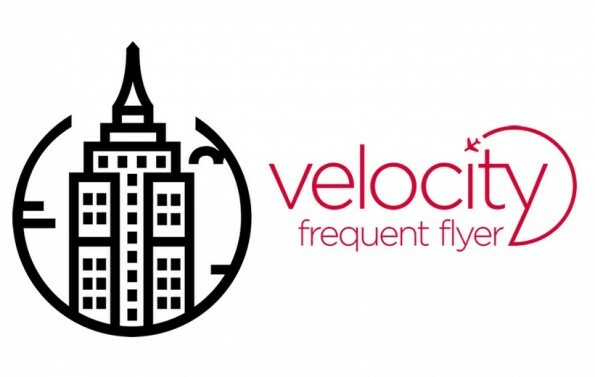 Here are your best options for using Velocity Points fly across the Pacific. 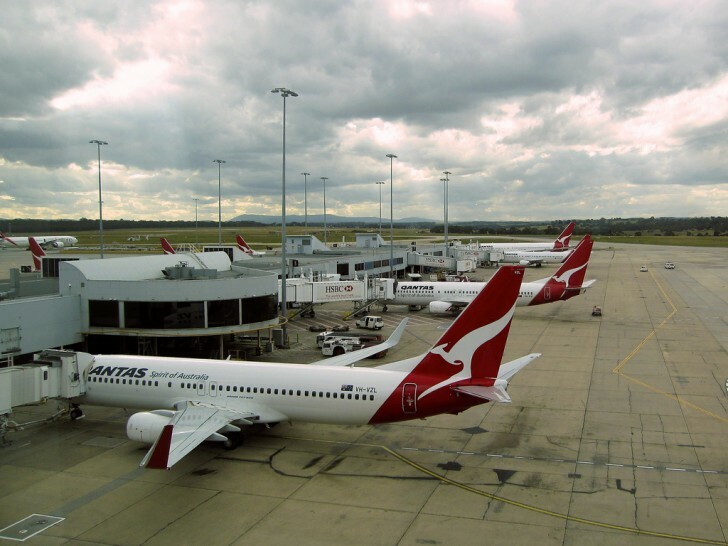 In this guide, we show you how you can use American Airlines’ AAdvantage progam for cheap Trans-Tasman Business Class flights with Qantas and LAN, particularly when travelling further afield to cities like Adelaide, Darwin and Perth.